The Ordnance Survey takes elevation from sea level but the measurement can vary depending on where the sea level is measured from. 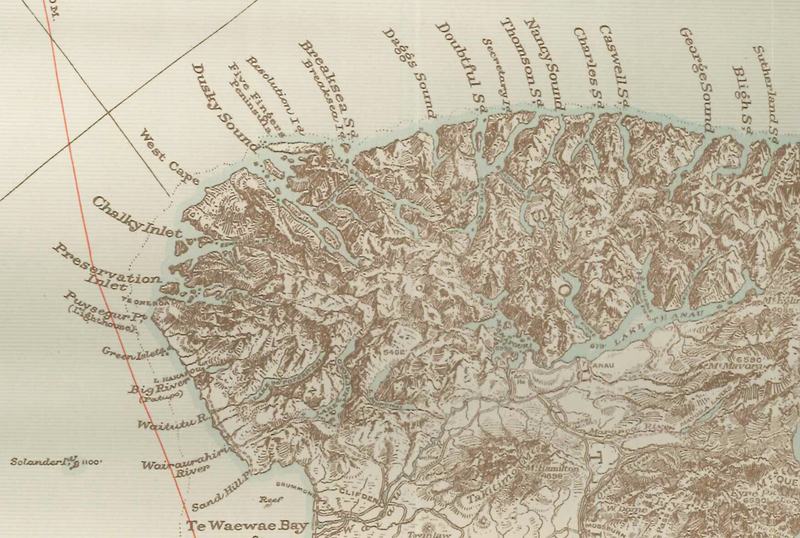 Consequently, Ordnance Survey revised the height of several peaks in Scotland and the Lake District when they changed their datum source (using Newlyn as the sea level base instead of Liverpool starting in 1912). More information about datum sources can be found here. Examples of Ben Nevis shown on two different scales of maps. The map on the left can be viewed here and to see the map on the right, click here. 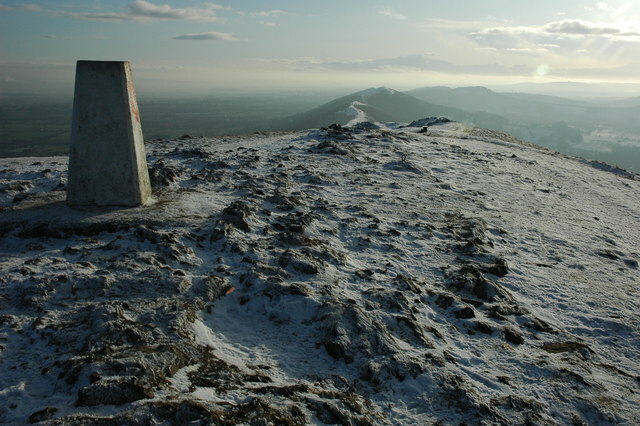 Interestingly, the height was taken from the base of the triangulation point which was placed on or near the summit. Some recordings will not feature the real height if the measurement was taken near the summit. This may be one reason why recent re-surveys have found some peaks to be higher than originally thought (see here and here for examples). Press cuttings concerning the creation of the Scottish Mountaineering Club. Scottish Mountaineering Club Minute book, February 1889-December 1909. 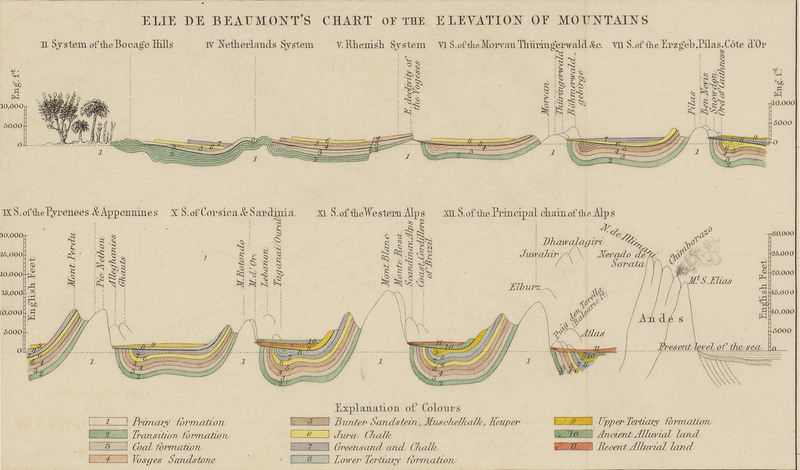 Mountaineering experienced the beginning of a “golden age” during the 19th century. 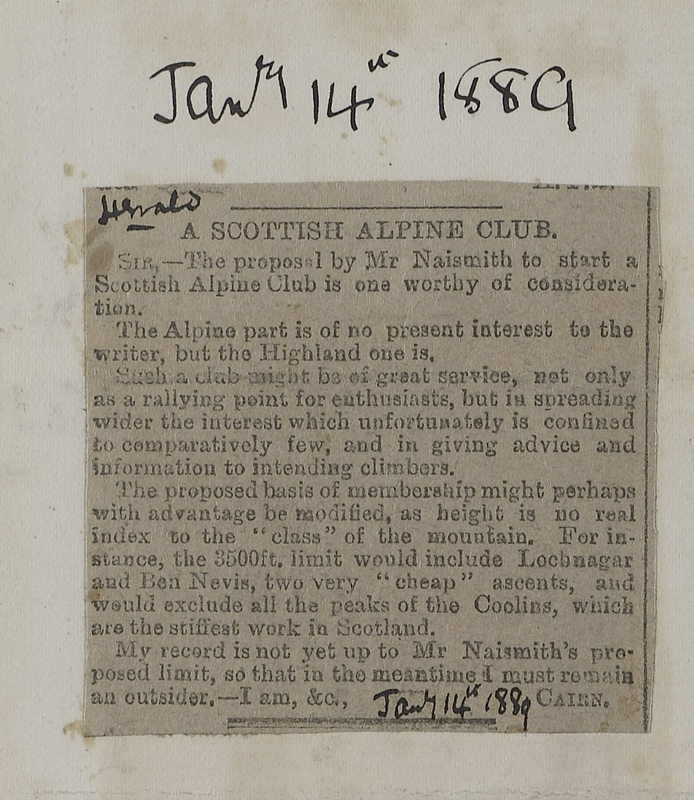 As the sport became increasingly popular, clubs started to form, including the Scottish Mountaineering Club (SMC). SMC have their own definition of mountains. In their 1891 journal, Sir H.T. 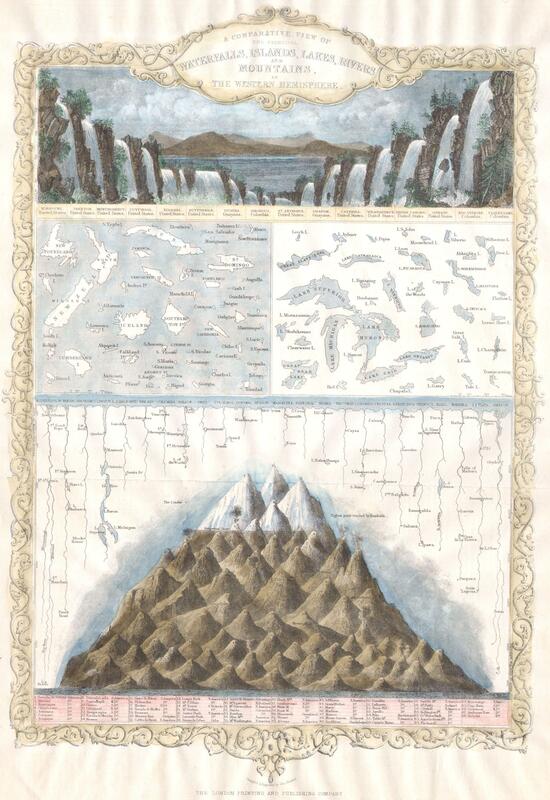 Munro listed separate mountains in Scotland of at least 3,000ft. One key aspect of Munro’s definition of a mountain is that it required sufficient separation from the nearby tops to be defined as a mountain. These mountains are now defined as the Munros. John Rooke Corbett also created tables whereby he listed hills of heights between 2,500 to 3,000 feet with a drop of at least 500 feet. The Scottish Mountaineering Club have combined and updated Corbett and Munro’s lists into the Munro’s Tables (an official list of all of Scotland’s mountains). The Grahams are Scottish mountains between 2,000 and 2,499 feet. To be defined as a Graham, the mountain must have a 150 metre drop. This definition is named in memory of Fiona Torbet (neé Graham). Another definition is the Donalds; these were devised by Percy Donald. 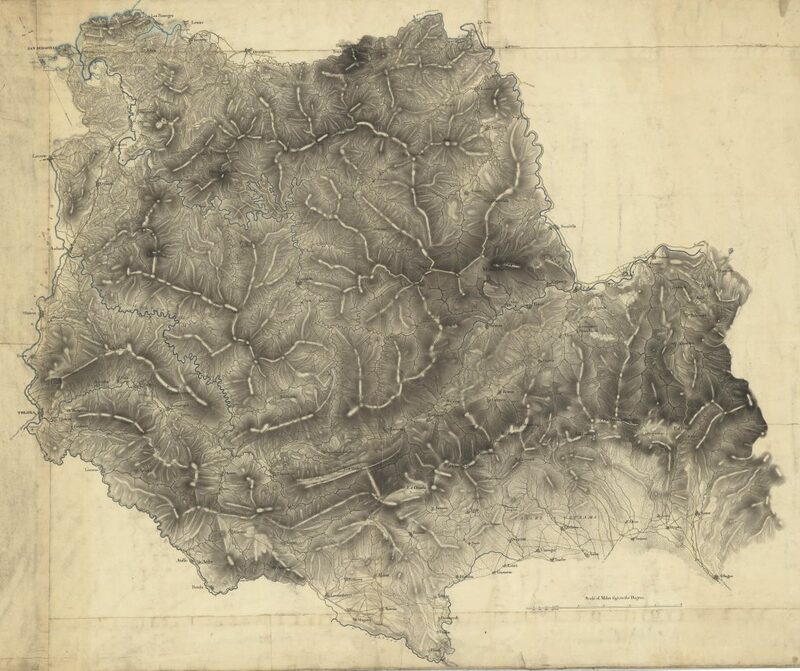 The mountain has to be at least 2,000 feet high with “…a 100 feet drop on all sides and elevations of sufficient topographical merit with a drop of between 100 feet and 50 feet on all sides…”. For more information about the Munro Tables; visit the Scottish Mountaineering Club’s website (to find out more, please click here). Although using elevations is one of the most objective ways of defining a mountain; many alpine researchers disagree with this definition as it can be fairly reductionist and inaccurate depending on the surrounding landscape. Other authors state that the definition should be based on variation in geological layers and/or vegetation altitude changes (depending on their background). According to Peattie “(A difference of) 600m (tends to)…bring about a distinction in vegetative change…”. According to a report published by the Food and Agriculture Organization of the United Nations (2010), there are over 10,000 species of alpine species and over 4% of all flowering species can be found in mountain regions. Huber’s Global Change and Mountain Ranges states that within an alpine zone, there is a decline by roughly 10-45 species per 100m increase in elevation. A botanist may focus on the organic diversity which typically decreases closer to the summit. The summit of the mountain (the glacier or nival layer) is covered in snow and a few cushion plants and short grasses may survive at this range. The next tiers are the sub-nival layers where alpine meadows, shrubs and dwarfed trees grow; these are followed by the montane zones where mid-altitude forests settle. Distinctive groups of vegetation typically grow at different altitudes. However, there may be exceptions were land has been cultivated or the area is particularly vulnerable to climate change. Geologists define mountains into several different types based on how the mountain was formed. There are five main types of mountains: folded, fault-block, dome, volcanic and plateau. Folded mountains are found where tectonic plates met. These plates collide and they crumple and buckle to create new mountains. Dome mountains result from magma pushing upwards under the Earth’s crust; fault-block mountains form when lone blocks of rock have risen relative to adjacent areas and they typically have a jagged pattern. Volcanic mountains are formed from igneous rock layering and cooling from previous eruptions whereas plateau mountains develop because of erosion. The UN’s 2030 Agenda for Sustainable Development states that 1/10 of the world’s population live in mountain terrain. There is a famous and often retold story of a British climber who was trekking in the Himalayas. He stops and asks the Sherpa guide what the names of the peaks are. The Sherpa guide shrugs and says that these are just foothills with no names. To his community, the valleys were more important than the mountains so the valleys have names instead of the mountains. 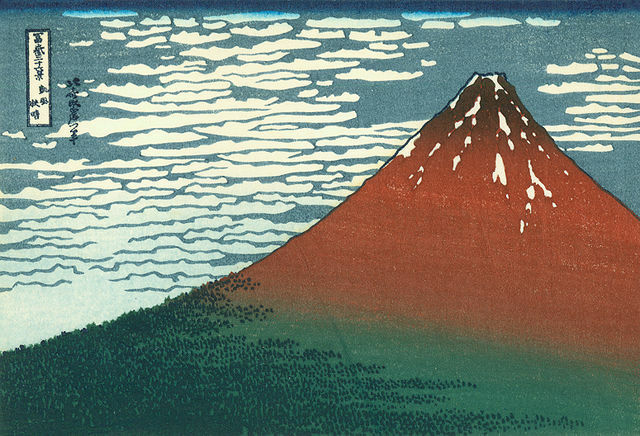 Mountains have been inspiring artists and writers for years and they are often depicted in stories and works of art. Condor Films Ltd.: Mount Everest Documentary. Image sourced from Wikicommons. Mountaineering films and documentaries are seemingly ever popular with the release of recent movies including Everest (based on the 1996 Mount Everest disaster), Touching the Void (about Joe Simpson and Simon Yates’s near-fatal climb of Siula Grande) and Beyond the Edge (documenting Tenzing Norgay and Edmund Hilary’s ascent of Mount Everest in 1953). It is clear that Raoul Blanchard’s quote that “… a definition of a mountain, which would be clear and inclusive is in itself almost impossible to provide…” is very precise. 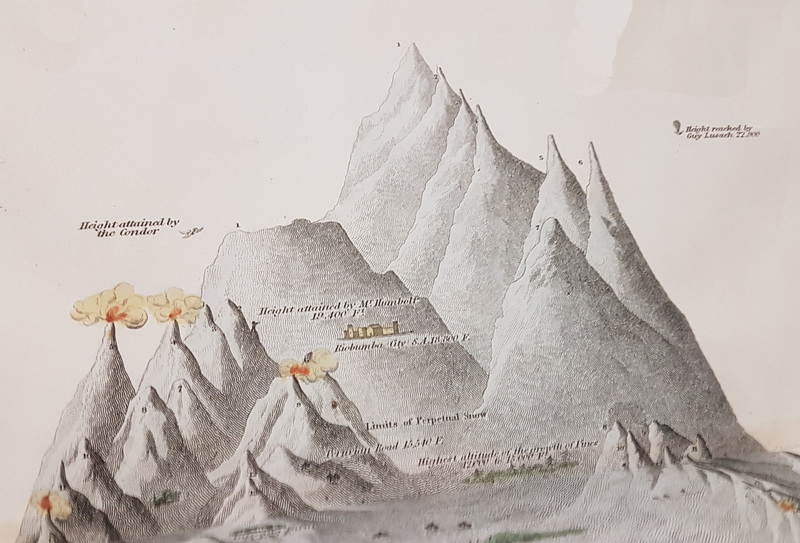 There are currently more technical ways of defining mountains using geographical information systems but this is beyond the scope of this article. If you are interested a good starting point can be found here. 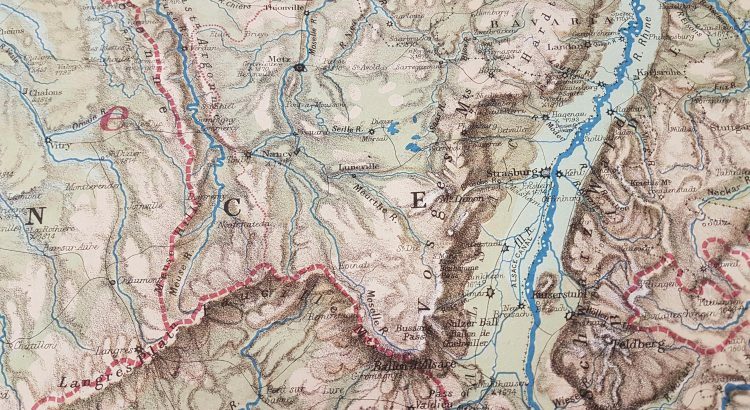 We hold over 2 million maps covering all areas of the world and a generous collection of universe maps too. If you are curious about the largest mountain in the solar system (Olympus Mons) you are more than welcome to register and book to visit the Maps Reading Room. Please find more information about accessing the library here. 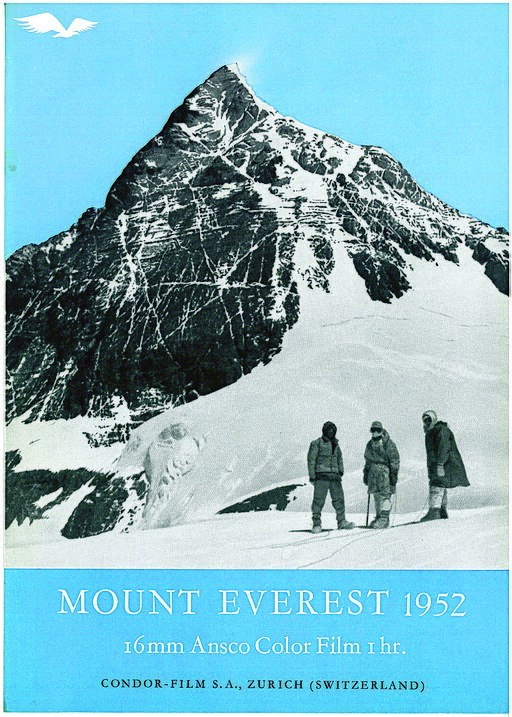 The National Library of Scotland holds a lot of material on mountaineering including both the Graham Brown and James Mann Wordie Collection. For more information, please click on the web-link here. Finally the Moving Image Archive hold a great collection of mountaineering films and video clips. Please visit this website to find out more.